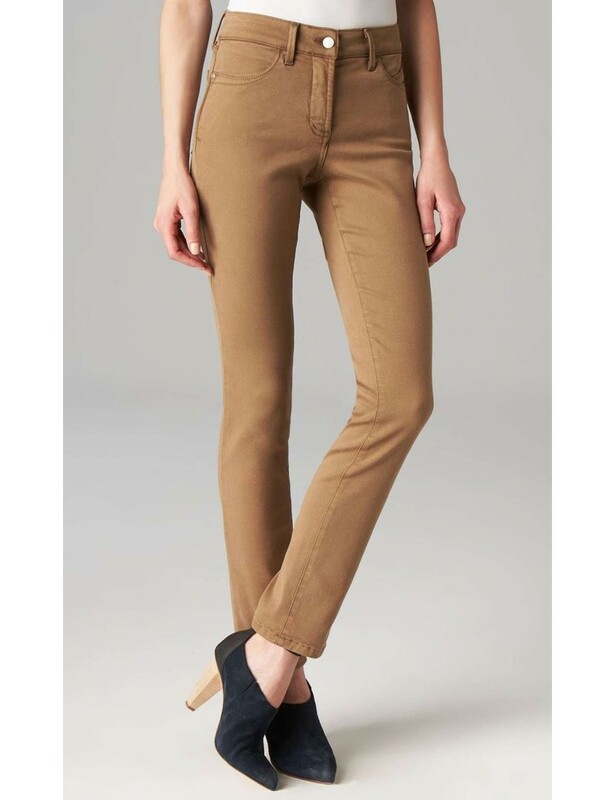 Colored cotton twill skinny jeans offering a flattering and comfortable fit thanks to NYDJ exclusive Lift Tuck Technology® that makes you look and feel great. The pants feature a higher waist, five-pocket styling, zip-fly and button fastening. Product Details - Sheri Skinny Slim Leg similar to a straight leg jean, except that it is tapered from the knee to ankle.